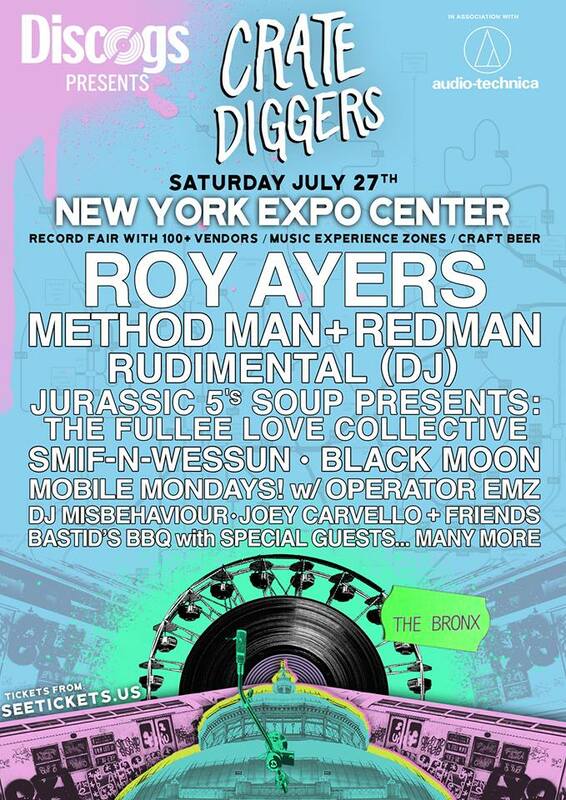 We are heading to The Bronx, NYC for our biggest Crate Diggers event yet! New York Expo Centre, 27th July 2019. + BASTIDS BBQ with special guests.